For our winemaker and co-founder Rob Cameron, Invivo is about taking some of the elegance from the old world and putting that style into our amazing grapes, all the while offering vintages that are fun and a bit unique. Rob has a ‘colourful’ winemaking background, learning his craft in unique destinations such as Moldova, Cyprus, Bulgaria and Hungary before moving to romantic locations of France, Spain and Italy. He learnt skills (and some wild stories) from these places that few could compare. He’s passionate about making Invivo with a hands-on production style with all our wines. 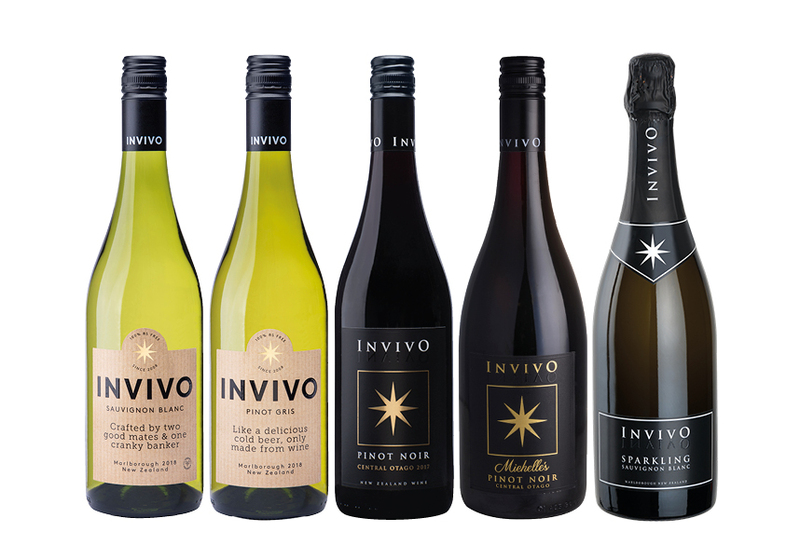 At Invivo we make Sauvignon Blanc, Pinot Noir, Pinot Gris, Chardonnay and Sparkling. Check out the Invivo range here. 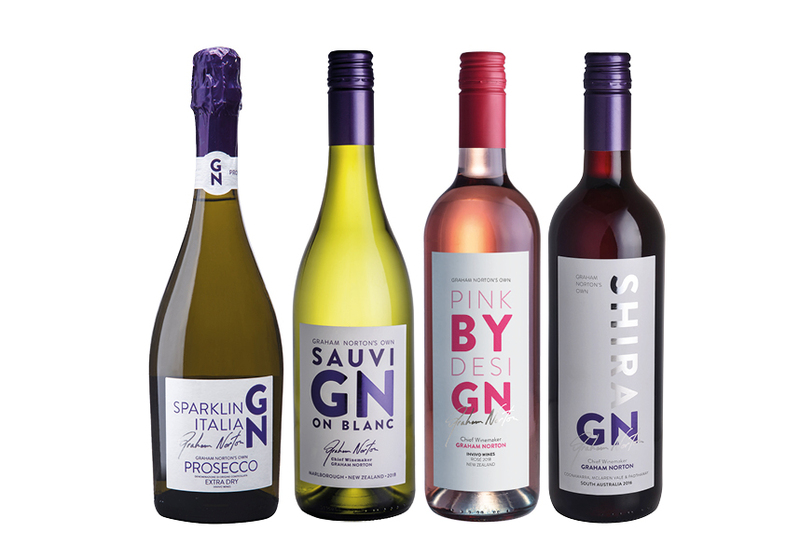 “Gidday, Tim from New Zealand here… do you reckon Graham would like to try some of our wine?” That cheeky phone call in 2011 led to TV talk show megastar Graham Norton not only putting his name to a range of Invivo wines, but personally blending them and investing in our company! We’re a few more vintages in now and Graham controls every aspect of the blending process. His best-selling (and awarded) SauviGNon Blanc has been joined by a wildly popular Shiraz and Rosé – and now the Graham Norton Prosecco is set to take the sparkling world by storm.